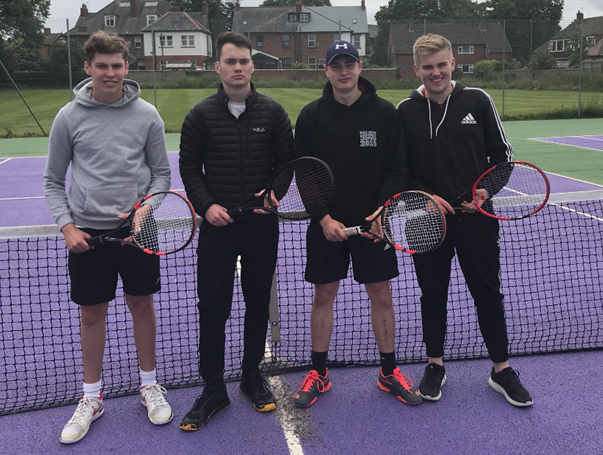 On Tuesday 19th June the following students, Joseph Eaton, Jacob Bennett, William Scott and Christopher Warren competed in the U18 Northern Regional Tennis Group Finals. The team has now qualified for National Finals for the 2nd year in a row! All 4 boys are ranked in the top 10 schoolboys nationally. This really is an amazing achievement and we wish them luck when they compete for the prestigious Glanville Cup on the 10th July-13th July.